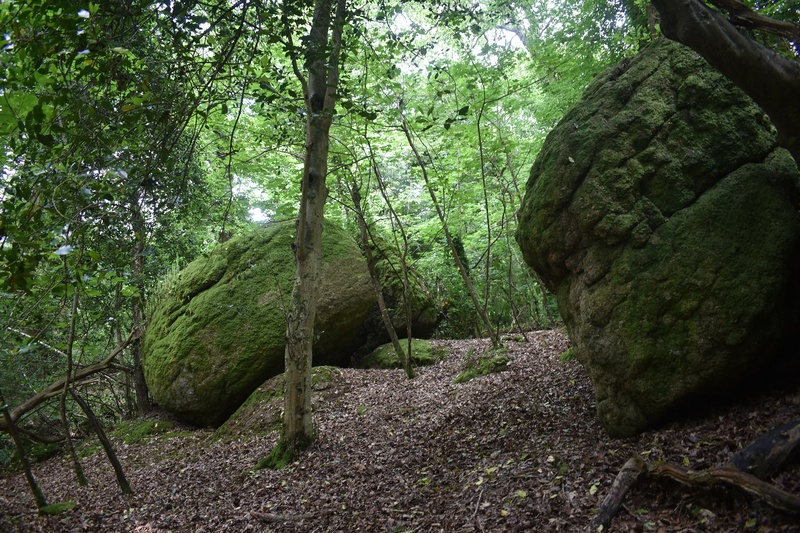 Just off Little John’s Walk, on its northern side lies two rocky outcrops which I have put together. These are Stonelands Waste Tor and Stonelands Tor and they sit pretty close to John Canns Rocks, just on the other side of the Walk. Stonelands Tor itself sits about 50 metres from John Canns Rocks with Stonelands Waste Tor a few hundred metres up the hill. 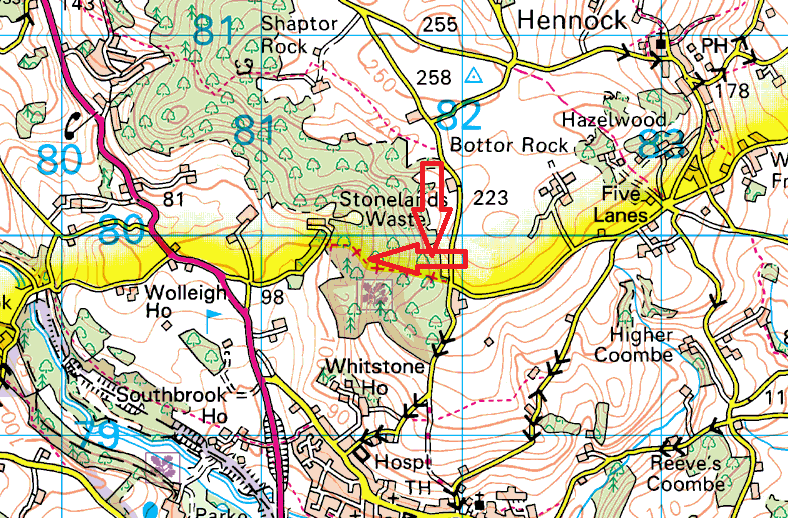 These tors are in Shaptor Woods so there are no views from either of them. They are also no where near the military firing ranges.